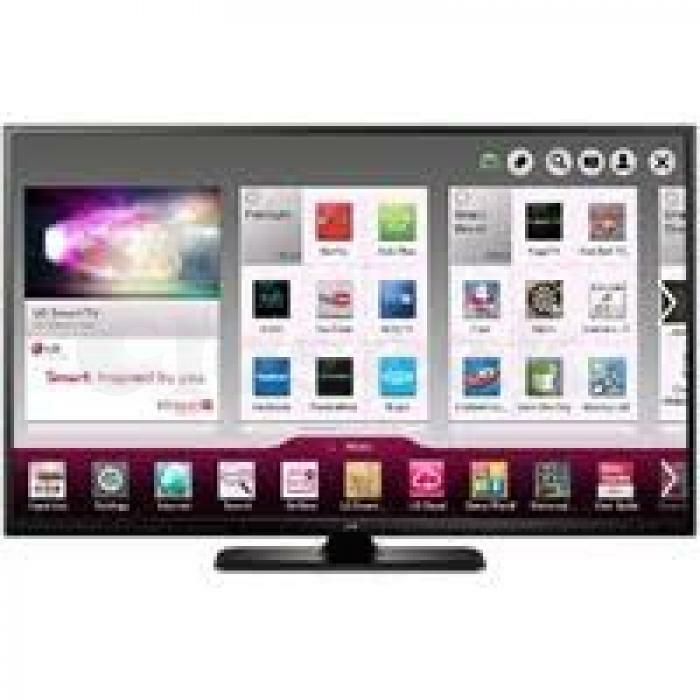 Key Features Smart TV - Access Netflix Hulu Plus YouTube and moreEasily access premium content from providers like Hulu Plus Netflix and YouTube directly from your Tv. Customize your LG home dashboard with your most-used apps so you can spend less time navigating and more time on your entertainment. Disclaimer: *Internet connection & certain subscriptions required and sold separately. Content and services vary by product and are subject to change without notice. Watch Now Close. Full Hd 1080p Resolution This stunning picture is the reason you wanted Hdtv in the first place. With almost double the pixel resolution Full Hd 1080p gives it superior picture quality over basic Hdtv. 600Hz Max Sub Field Driving How do we make Hd look even better on LG Plasma TVs? Our 600Hz Max Sub Field Driving supports the critical refresh rate by sending precise electric pulses to the pixels inside the screen helping keep each frame of video brighter and clearer. This is a particularly welcome feature for fast-motion images such as sports or videogames. Mhl Connect your compatible mobile device to your TV through an Mhl cable to see your content up on the big screen. You can even use the intuitive LG Magic Remote to control playback via the TV all without the need to access a home network. Cut Loose With Wi-fi Built-in Getting your LG Smart TV connected to the Internet and the world of online content is easy when you have Wi-Fi built in. If you have an existing wireless broadband network setting up the TV is simple and you don t need to worry about messy wires. Disclaimer: *Internet connection required and sold separately.